My heart swoons every time I even think about Charlie and Valerie’s destination wedding in Yosemite, California. When Valerie first contacted me about possibly shooting their wedding they hadn’t even picked a location yet, all I knew is I had to be there to photograph it! As the planning started to take place a wedding in Yosemite was born. I was so excited to be along for their journey, starting with meeting them in San Francisco for their engagement session! They are warm, loving and kind to each other and those around them. It is so evident in their photographs how much love surrounds them. 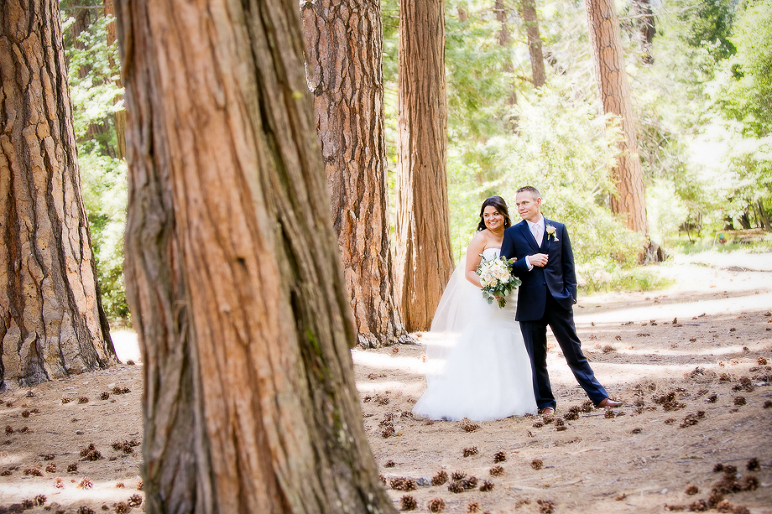 The ceremony and reception took place inside Yosemite National Park at The Majestic. It was a magical setting amongst the tree lined property. Valerie and Charlie, thank you for allow us to capture your wedding day.